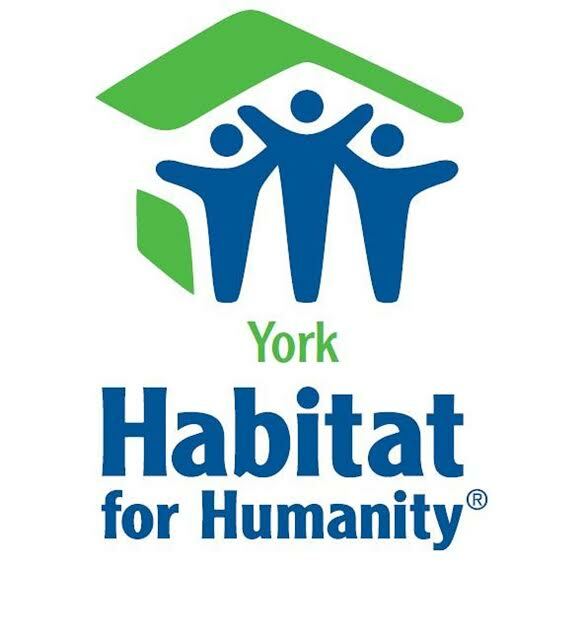 This 5k raises money to provide safe, decent, affordable housing for those in need in York, PA. The theme for this year’s race is “I Survived the Hills”. It is a 5k (3.1 miles).